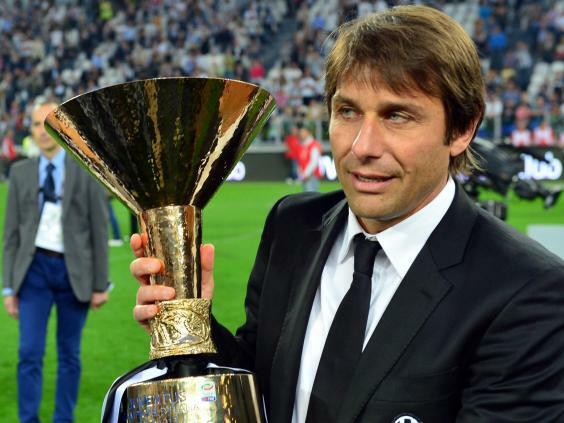 Inter Milan are refusing to give up on Antonio Conte and are poised to offer the Chelsea manager a lucrative £10m-a-year contract to return to his homeland, according to reports. Last year the Italian club were taken over by a Chinese retail giant, who paid £220m for a 70% controlling stake in the Serie A side. Suning Commerce Group Co Ltd are determined to turn the club into a new global power and have promised to invest similar amounts to Paris Saint-Germain – who are owned by Qatar Sports Investments – with speculation that the club could attempt to sign either Lionel Messi or Cristiano Ronaldo.